Title : How to Be a Boy. 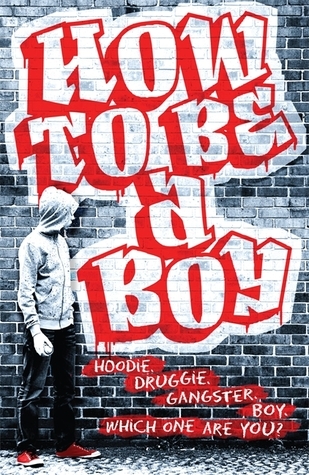 This was one of the greatest books i have ever read because the many storys by normal Teens in the Uk talked about there life and many of the situations they went through helped me to understand a lot of life skills. If you are 12- 18 this is a great book for you i highly recommend this book.